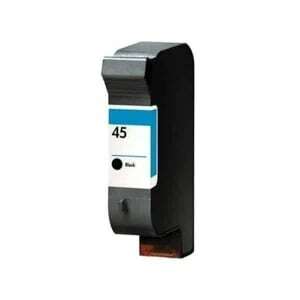 Case Printing Solution’s New OEM HP 45si Black Print Cartridge save you money. 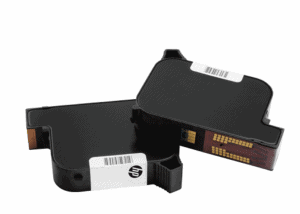 We buy bulk, and have low overhead, so we can provide volume discounts on guaranteed, NEW OEM HP 45si printhead / print cartridge for any HP 45si compatible IMS System. 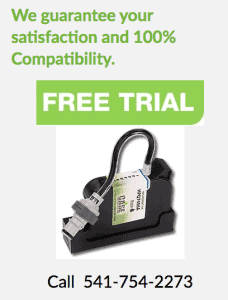 • Faster printing speed / quick dry for non porous surfaces. Perfect for printing directly on Bags, bottles, drams, or pouches. 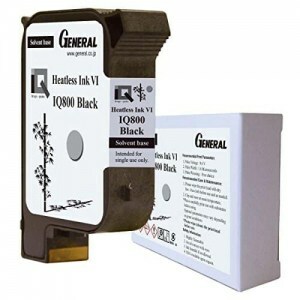 Permanent, solvent-based ink in a clean, replaceable TIJ cartridge. Send us your substrate, and we’ll send you a demo print. Case Printing Solutions remanufactured ink supplies provide superior value, significant savings over OEM and other remanufactures, and offer an environmentally conscious alternative. In addition, our customers find our no-box, case carton only, bulk packing for quantities of 10 or more, reduces swap out time and waste disposal.